News | Mission Valley Live | High quality, professional, live entertainment. 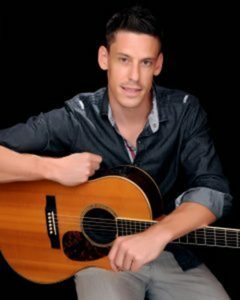 Award willing American recording artist, classical guitarist and songwriter Andy Hackbarth holds a Bachelor of Music in Classical Guitar Performance from the University of Colorado at Boulder and has studied at the Lawrence University Conservatory of Music and the Aspen Music School. 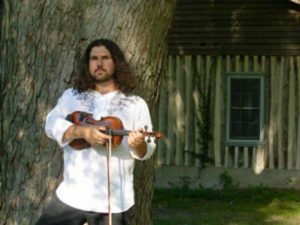 Andy’s outreach programs will inspire and educate students using the elements of songs and songwriting to explore multiple subject areas, including language arts, math, science and music. He will be discussing certain “real world” applications of these subjects using the example of various career options in the music industry. His programs will challenge students creatively and intellectually while emphasizing the importance of education, life balance, and staying drug-free. The outreach will consist of playing for the students and discussing the different types of Cuban and African music that we integrate, as well as showing the styling of the different instruments and the way that they are used in the different genres. 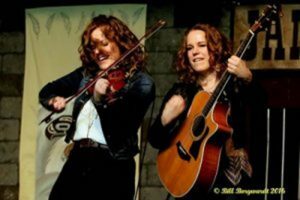 Carli & Julie Kennedy of Twin Kennedy have over ten years of experience as music educators teaching workshops, master classes, and private lessons in guitar, violin, piano, voice and songwriting. They are both graduates from the University of Victoria’s Bachelor of Music performance program. Canadian Country Music Award Nominees, these identical twins have been playing on stage together since they were five years old. 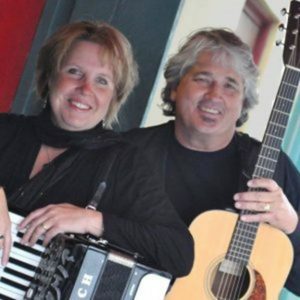 They bring their experience as both mainstream country artists and classically trained musicians to their school outreach programs. Students can expect a fun and upbeat learning environment. Carli and Julie are known for their positive and encouraging teaching style, with past students receiving gold and silver medals from the Royal Conservatory of Music as well as entrance to prestigious music schools including Berklee College of Music. 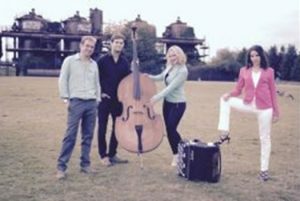 The Kennedys’ performances are family-friendly, including a variety of music from country and jazz to classically-inspired fiddle/guitar instrumentals! In Polson, Montana, Twin Kennedy will be visiting three classrooms and meeting with the students to share their experience and stories as professional touring musicians. During their visit, they will also perform songs for the students and answer any questions the students have about their music careers. Three Educational Outreach Workshops are Scheduled. He will also demonstrate how some of the “acrobatics” at the piano keyboard can hold the attention of an audience. 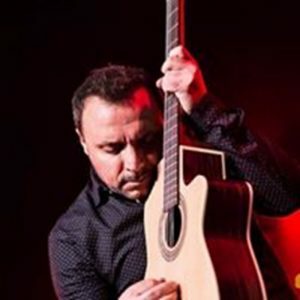 He will perform some unusual repertoires for one hand alone that is made to sound like two hands, and he’ll demonstrate an energetic crossover style, explaining how the technique not only intrigues audiences but also relates to music history. The outreach program offered by the trio of “Too Marvelous For Words” will be a workshop designed especially for high school student musicians. It will examine the universal appeal of the Nat King Cole Trio (NKCT) and how it revolutionized Jazz. In a presentation focused on the musical mechanics of what makes the NKCT one of the most globally loved ensembles in American music, “Too Marvelous For Words” will examine the arrangements, song selection, harmonies, dynamics, and roles of the instruments and voices that make up the trio. 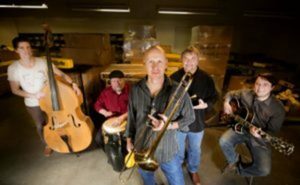 Singers, horn players, and rhythm section players alike will learn the importance of thinking and playing like an arranger. By examining how the NCKT successfully applied a variety of textures and a range of dynamics through its ensemble work, students will gain insight into how to apply these concepts to any style of music in which they are interested.